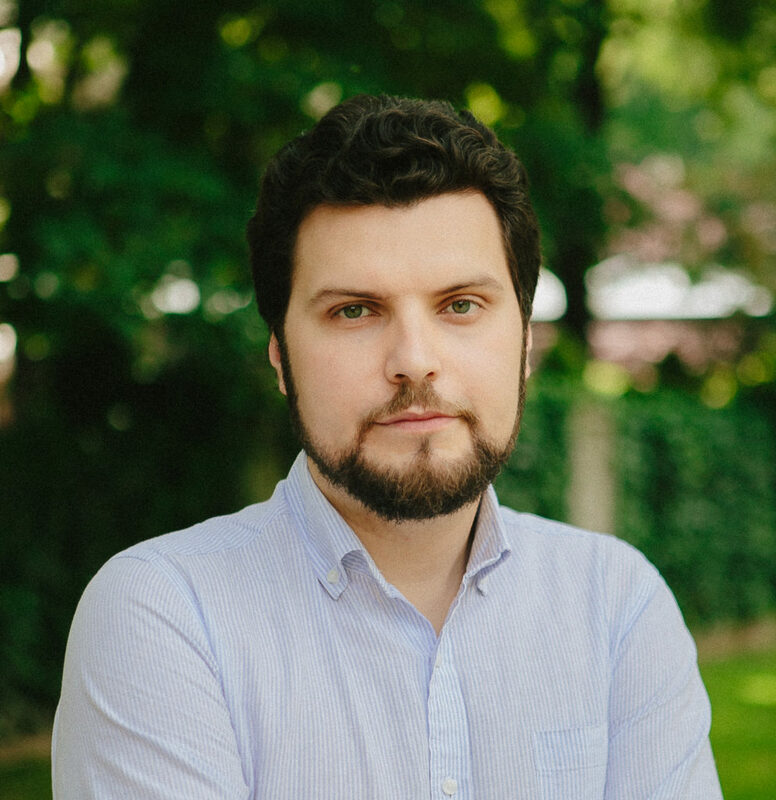 Nemanja Džuverović is an associate professor in Peace Studies at the University of Belgrade – Faculty of Political Sciences. He received his PhD from the University of Belgrade. His research areas include inequality-conflict nexus, welfare in post-conflict environments, political economy of liberal peacebuilding and international statebuilding in the Balkans. He has been visiting researcher at the University of Manchester, the University of Uppsala, the University of Oxford and the University of Granada. Nemanja has been a visiting professor at several universities, including the Masaryk University, the University of Zagreb and the University of Bologna. He is co-editor of the Journal of Regional Security and one of the co-founders of the Center for Peace Studies (at the University of Belgrade). Dzuverovic, N., 2013. Economic factors of armed conflicts: The Importance of economic inequality in intra-state conflicts. Belgrade: Sluzbeni glasnik and Southeast 21. Dzuverovic, N., forthcoming. Why local voices matter. Participation of local researchers in the liberal peace debate. Peacebuilding Journal. Dzuverovic, N., 2016. The importance of micro-structural approach and peace formations in dealing with socio-economic inequalities. Sociological Review. 50 (2), 149-159. Dzuverovic, N., 2014. The inequality-conflict research beyond neoliberal discourse. Peace Review 26 (4), 547-555. Tepsic, G. and Dzuverovic, N., 2018. Bosnia and Herzegovina, in H. J. Giessmann and R. Mac Ginty, eds, Research Handbook on Political Transition. London: Edward Elgar. Dzuverovic, N. and Kapidzic, D., 2017. Bridging the ‘International-Local Gap’ in peacebuilding through academic cooperation: The Balkans Master’s Program in Peace Studies, In J. Millican, ed., Universities and conflict: The role of higher education in peacebuilding and resistance. Routledge Series in Peace and Conflict Studies. Dzuverovic, N., 2016. Socio-economic roots of extremism in the region, In F. Ejdus and P. Jurekovic, eds, Violent Extremism in the Western Balkans. Vienna: Republic of Austria: Federal Ministry of Defence, 25-37. Why do we talk so much about inequality: The case of social science international conferences. International Political Science Association 24h World Congress of Political Science, Poznan, Poland, 23-28 July 2016. Time of discontent: The economic crisis and new forms of political representation in the Western Balkans? International Political Science Association 24h World Congress of Political Science, Poznan, Poland, 23-28 July 2016. Peacebuilding or ‘peacedelaying’: Poverty and social exclusion of refuges and internally displaced persons in post-war Serbia. International Studies Association 57th Annual Conference, Atlanta, USA, 16-19 March 2016. Thinking beyond the crisis. Social mobilization in the Western Balkans and political representation of underprivileged. Italian Political Science Association Annual Conference, Cosenza, Italy, 10-12 September 2015. Micro structural approach in dealing with deep rooted socio-economic inequalities: The importance of local peace formations. British International Studies Association 40th Anniversary Conference, London, UK, 16-19 June 2015. 2014 – 2018 Training programme for young academic staff at four Western Balkan universities (funded by the King Baudouin Foundation). 2011 – 2014 South-East European master programme in Peace Studies (funded by the Swiss National Science Foundation). 2011 – 2012 Ethnic stereotypes and national myths as an obstacle to reconciliation: Albanian-Serbian relations (funded by Bergof Foundation).